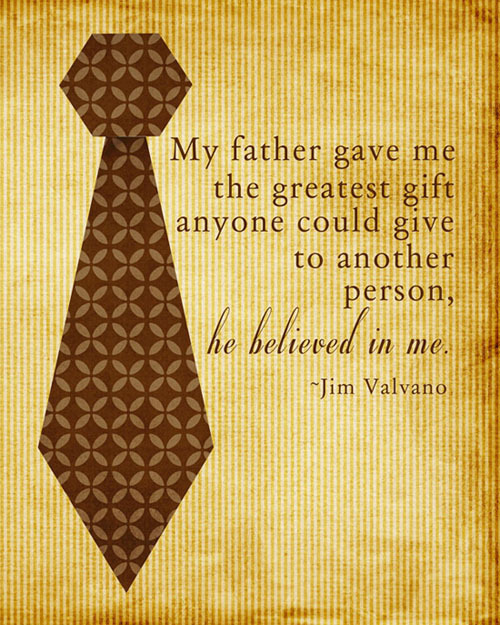 Father’s Day is a great opportunity to get to know one of the most important men in your life. 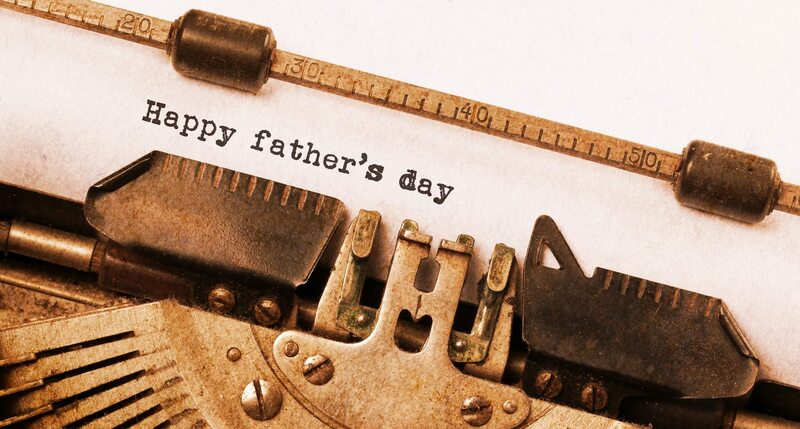 Aspiring screenwriters might also try thinking about what really impresses them most about Dad. 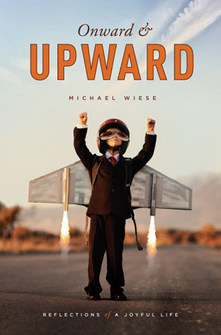 Is it his sense of humor, turn of a phrase, or just the way he notices and appreciates what you do? All of these observational skills come in handy when writing a screenplay, because character development is so crucial to the success of a script. Atticus Finch: Gregory Peck’s masterful portrayal of Harper Lee’s hero in To Kill a Mockingbird presented the ultimate ideal of a principled man. But how would he have played the Atticus she wrote about in her recently-unveiled original manuscript for Go Set a Watchman? Which character is more nuanced and real? Father of the Bride: Whether it’s the classic Spencer Tracy version in 1950 or the updated Steve Martin version in 1991, this dad is full of love and humor as he prepares to see his daughter get married. Darth Vader: No, not your typical dad, but a father nonetheless. What effect did his father’s conversion to the dark side have on the impressionable young Luke Skywalker? Royal Tenenbaum: Does it take the news of impending death for a father to deal with the dysfunction he has created in his child prodigies? Gene Hackman showed how this can be accomplished with bittersweet humor, some of it brutally honest, and some with a lot of love. Marlin, the Clown Fish: The story of a devoted father who searches desperately for his son Nemo, but also somewhere along the way, Marlin learns how to let his son go. 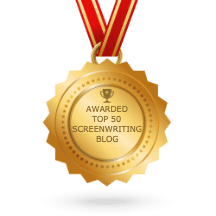 Take your pick – there are so many great examples of screenplay writing. If Dad’s a screenwriter like you, I’m sure he’d appreciate a copy of The Story Solution, one of the best books on screenwriting about writing a movie script. 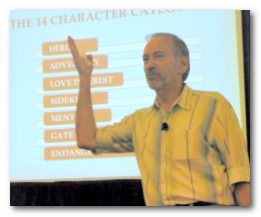 In it I present everything screenplay writers need to know about story structure, dynamic characters, rewrites, dialogue and Hero Goal Sequences. If Dad is just a film fan, take him to the movies with you and have a great time enjoying some quality time together. 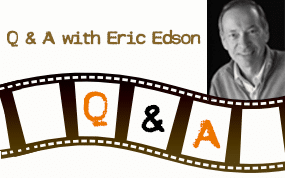 The Story Solution, by screenwriter and tenured university professor Eric Edson, is an in-depth handbook for authors who are writing a movie script. It reveals the 23 actions screenplay writers should use to create dynamic, three dimensional heroes.